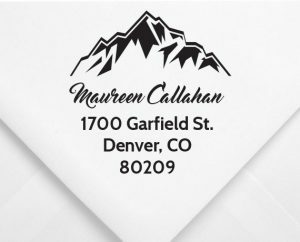 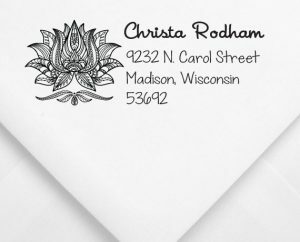 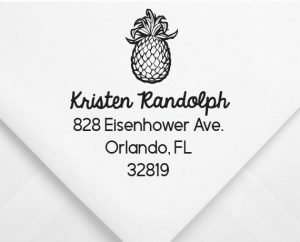 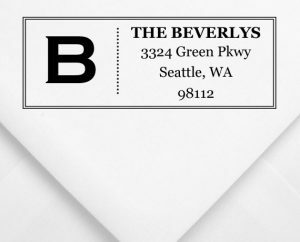 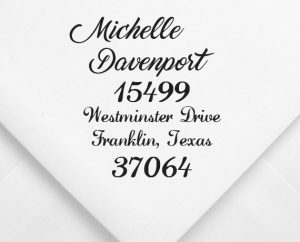 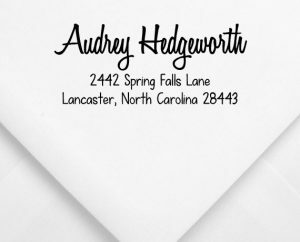 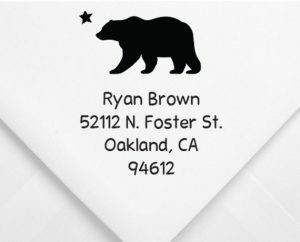 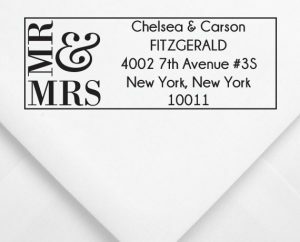 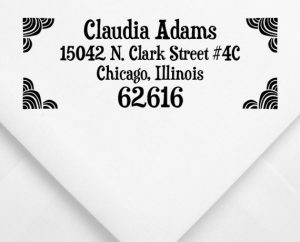 Add a special touch to your letters, invitations, gift tags and more with a custom stamp. 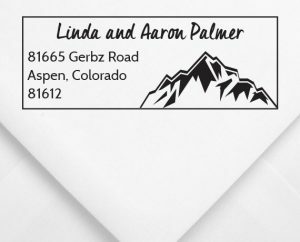 Choose from hundreds of designs for every occasion. 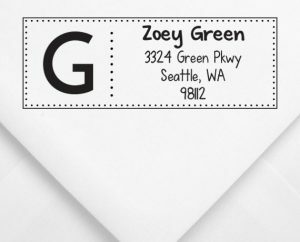 Groupon code? 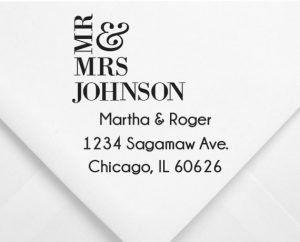 Enter it at checkout!